With a growing population of elderly Americans who must rely on caretakers, mistreatment of the elderly is a growing problem in this country. However, elder abuse isn't just physical. It can also encompass neglect and financial exploitation of vulnerable adults by either caretakers or trusted friends and family members. Learning to recognize the signs of elder abuse and neglect can help you protect your loved ones. Regardless of whether a senior citizen is living independently at home, working with an in-home caregiver, or in an elder care facility such as a nursing home or assisted living, abuse can and does occur. It is important that people remain alert for signs of physical, emotional, and financial abuse as well as neglect. If you suspect elder neglect or abuse, it is important to take quick action. There are a number of community resources for elder abuse, such as state-run Elder Protective Services programs, which are typically administered through the state's Department of Social and Health Services. 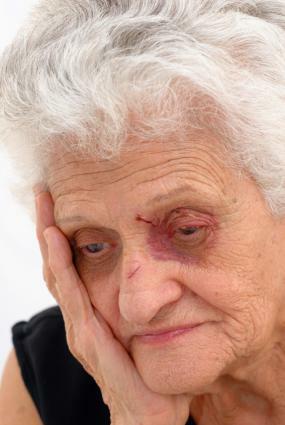 By acting quickly when you suspect abuse, you can help improve a senior citizen's life.